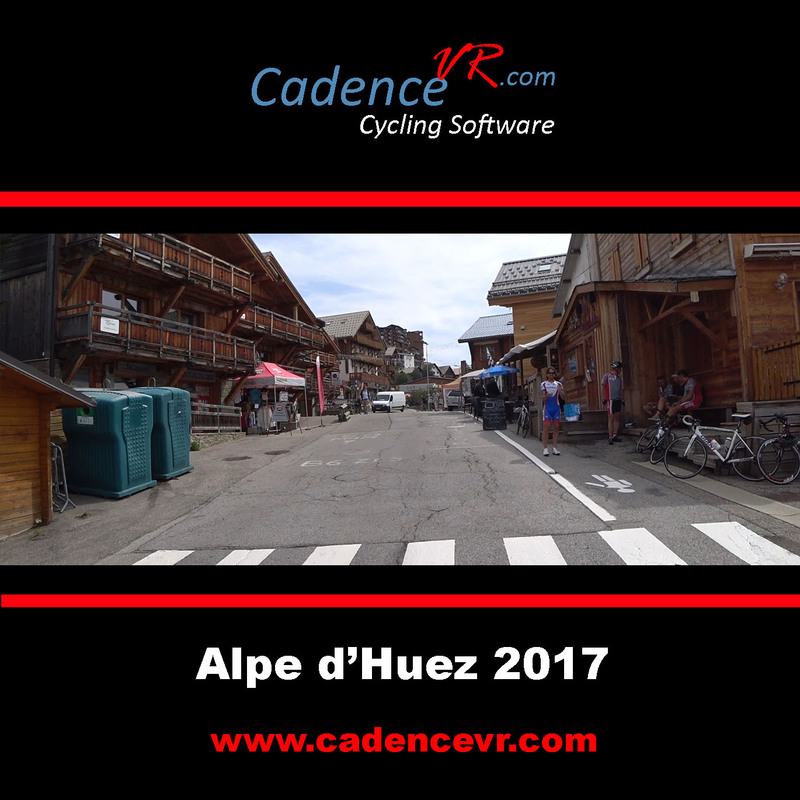 CadenceVR develops virtual reality indoor cycling software. Our Software is compatible with all bike trainers and spinningbikes. We support all brands and types Wahoo, Tacx, Elite etc. We can even upgrade simple trainers into a virtual reality trainer.